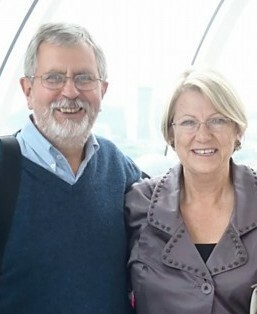 This website showcases the individual and combined talents of Mike Greaves, artist, and Kate Greaves, writer. In 2018, Kate published a collection of short stories. The book is enhanced with some of Mike’s vibrant pictures of London. It is available as a paperback (with black and white illustrations) or as a download for Kindle, available through Amazon. Mike is delighted to announce that in October 2017, he was elected as a Member of the prestigious Society of Graphic Fine Art . 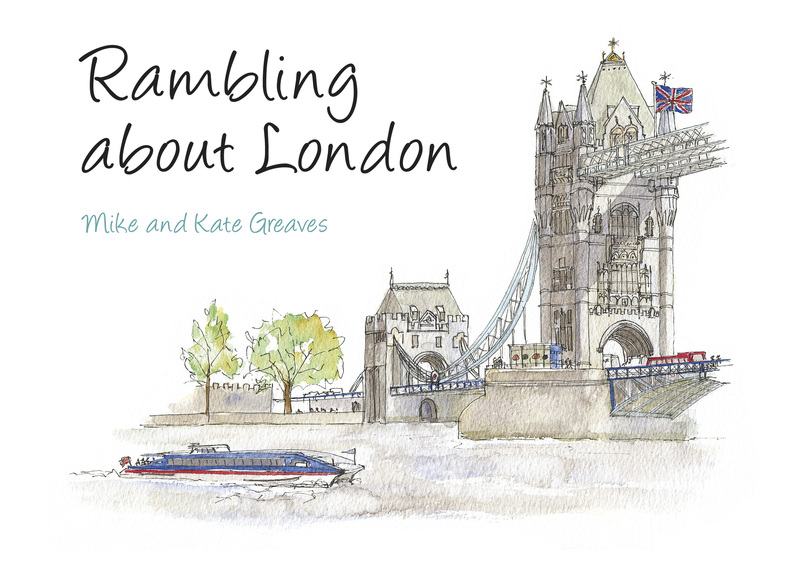 Together we published our first book, Rambling About London which captures many of Mike’s lovely pictures of London and gives you some ideas for strolling around the city. This book is available to buy via eBay. And Kate has graduated from the University of Southampton with an MA in Creative Writing. We hope you will travel with us on our journey and be interested in the things we create.